A new 10ft monument to celebrate the contributions of Sikh soldiers who fought for Britain is to be unveiled in the West Midlands this weekend. The ‘Lions of the Great War’ statue will be unveiled in Smethwick on Sunday 4th November, commemorating the lives of Indian soldiers who fought in World War One. 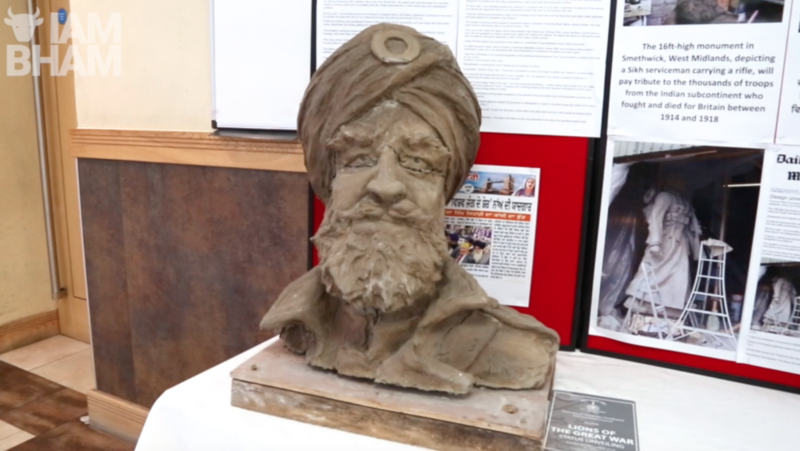 Ranjit Dhillon follows the process of its creation and interviews the sculptor Luke Perry, and the President of GNG Smethwick Jatinder Singh, about the historic monument.